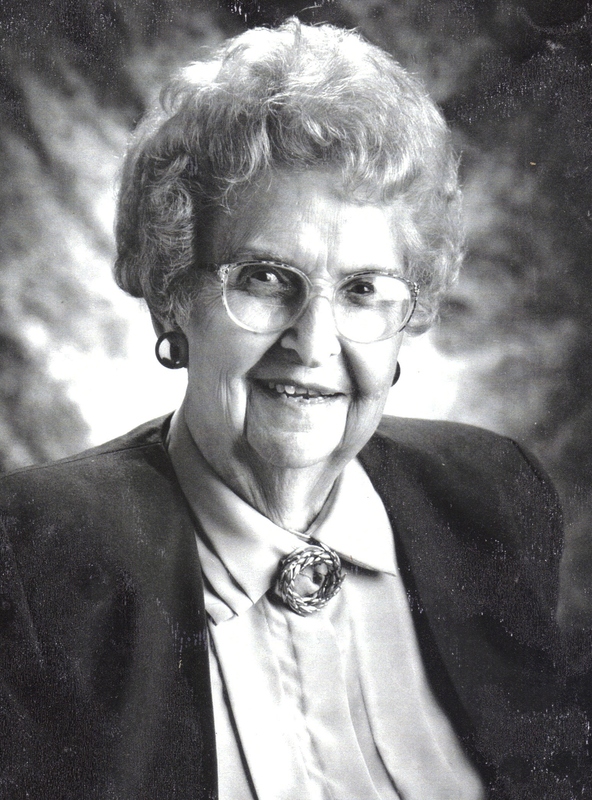 Bernadette I. Weatherstone, 95, died on November 8, 2008 at the Dougherty Hospice House in Sioux Falls. Bernadette was born in St. Paul, Minnesota on March 13, 1913 to Mathias and Anna (Geis) Mergens. She was united in marriage to Truman Weatherstone on June 8, 1935. She moved to Sioux Falls in 1949 with her family. Bernadette is survived by three children: Connie Corey, Canton, SD, Rick (Ginny) Weatherstone, Knoxville, TN, and Bob (Shirley) Weatherstone, Knoxville, TN; she also leaves ten grandchildren and twelve great-grandchildren to remember her with love. She was preceded in death by her parents, husband and a son, Terry. Bernadette, known to many as Bern or Bernie, was an active member of St. Mary Catholic Church in Sioux Falls. She was a long term volunteer with the Pink Ladies at Avera McKennan Hospital where she was awarded recognition for 25 years of service. She was also a regular visitor to friends at Avera Prince of Peace Retirement Community. She was an avid gardener, growing the cucumbers which she turned into "Bern's Burners", her famous pickles. Bern was an exceptional cook and hostess, attracting many friends to dine at their home on Crestwood Drive, the home her children referred to as "The 2100 Club". Bern leaves a legacy as an exceptional lady with a grand sense of humor and a real zest for life. She will be dearly missed by her family and friends. Memorial gifts may be sent to The Volunteer Ministry Center at PO Box 325, Knoxville, TN 37901 or the Food Bank at 417 N. Phillips Ave. Sioux Falls, SD 57104. Visitation will be Tuesday, 4 PM to 8 PM at Barnett-Lewis Funeral Home with family present from 7 PM to 8PM. Interment will be Wednesday at 1 PM at St. Michael Cemetery with a Memorial Mass to follow at 2 PM at the Sacred Heart Chapel in the Prince of Peace Retirement Community.